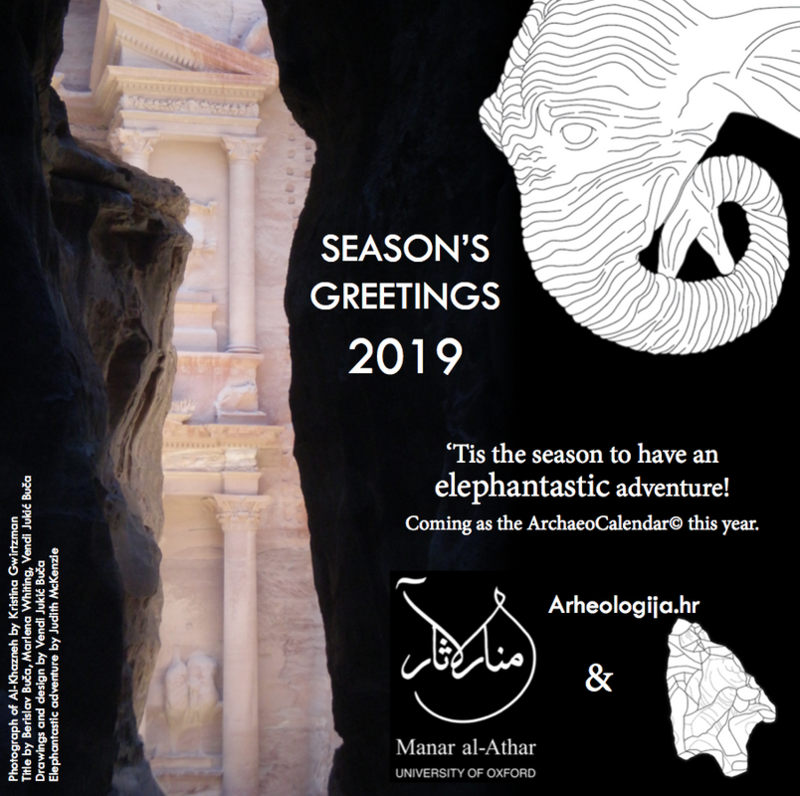 Croatian Archaeological Society Newsletter # 32nd 17/12/2018. 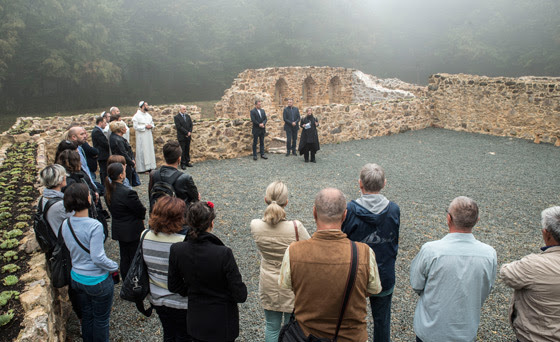 presentation of Pauline monastery of St.. Petra Petrova Gora. For the new honorary member of the CAA was elected Borut Kriz. Dubravka SOKAČ-ŠTIMAC born on 6 October 1943 in Zagreb, Faculty of Philosophy in Zagreb in single-major study of archeology in 1967. 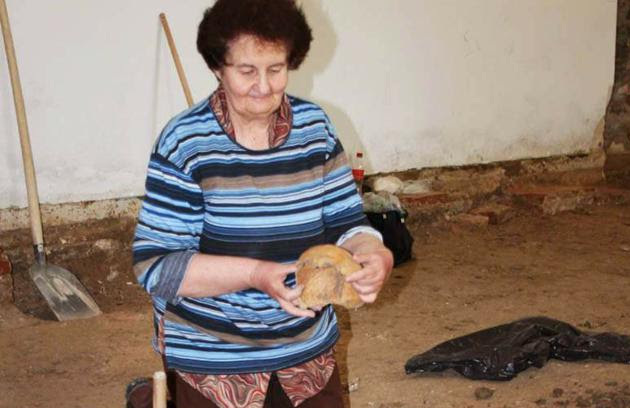 In 1968 he started working as the first archaeologist in Požega Valley Museum (later City Museum), where she was director of the 1990th to 2004th, and retired in 2009.. From 1970 to today visited the hundreds of archaeological sites, of which 14 entered in the register of protected cultural monuments. 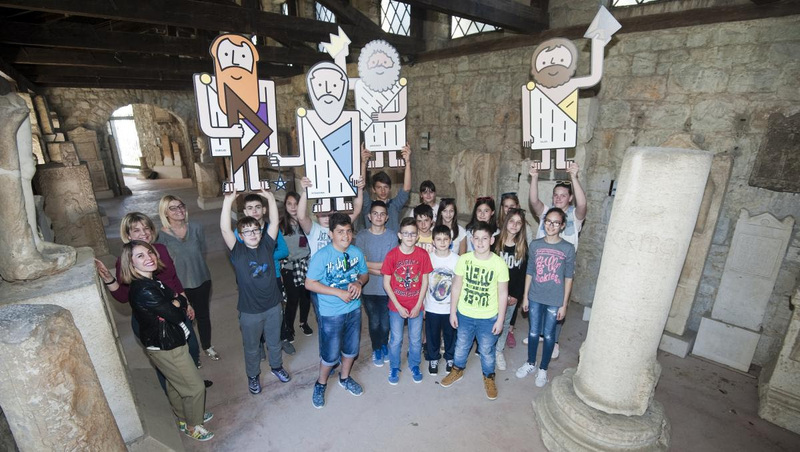 fore put sustainable management of archaeological heritage in her capacity as cultural tourism resources, and potential or actual tourist attractions. tourism experts and other stakeholders in the creation and management of cultural tourism products. experts in archeology and tourism from around the world. which is carried out as part of the Interreg program Transnational cooperation Danube 2014th to 2020th and is partially supported by the project. Boat from Zambrattia oldest example completely sewn ship ever found in the Mediterranean, because of its architectural solutions and construction, as well as the technique of sewing and connecting parts of the skin, as well as the sealing system itself hull have no parallels in the wider Mediterranean region. 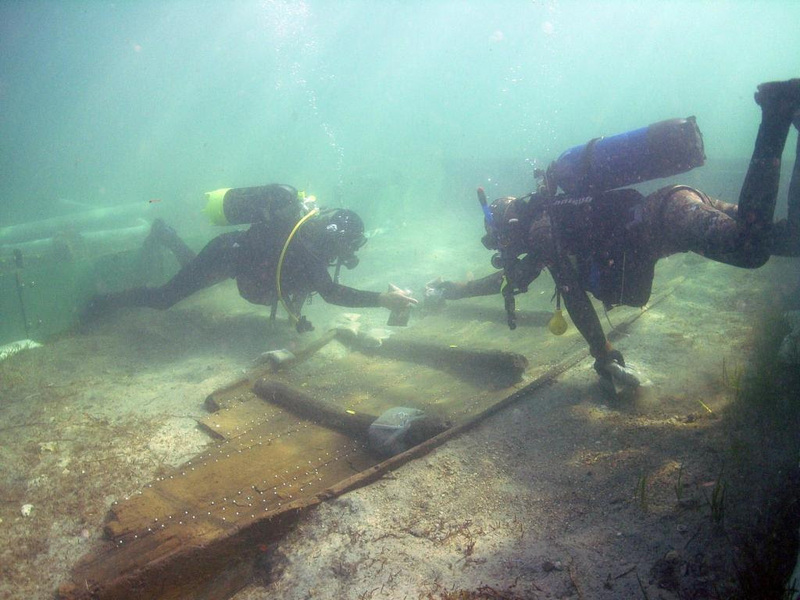 The ship is still at sea bottom bay Zambrattia where it remains protected as long as the conditions are met for the conservation and restoration works or adequate exposure in areas of the museum. 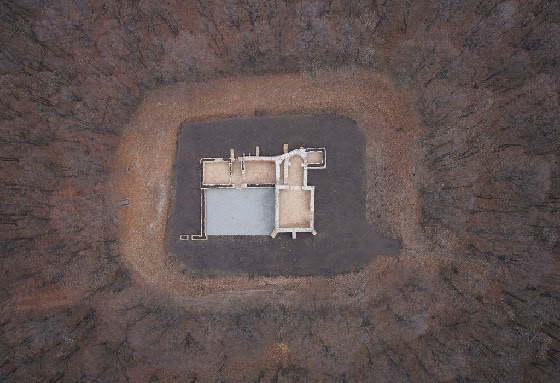 The survey was conducted within the Croatian-French cooperation between the institutions of Archeology, Conservation Department in Pula – the Directorate for Protection of Cultural Heritage and the French National Center for Scientific Research (CNRS) – Center Camille Jullian from Aix-en-Provence. Reminiscent of the membership fees for 2019. Payment slip will be sent by mail! The membership fee is 100 kuna for pensioners and trainees, 200 HRK for regular members HRK 250 for members abroad Membership fee is paid at the expense of the Company’s IBAN HR 3023600001101512624 (slip or via Internet banking), noting that under the reference number entered membership number which is located on the members’ pass Uplatnice will no longer be sent by mail. When payment received on your contact address will be sent stamps for 2019 year. After payment please contact the secretary of the Society in order to accelerate the process of delivery stamps. If your membership fee pays your museum to fiscal responsibility should account to pay membership fees please contact the secretary of the Society to have accounting Actuarial turned out the same. The full text of the detailed tutorial can be found HERE . If you have not yet responded to this notice, please pay attention! Within the section under Nasovan artifactcan send editorial newsletters and information about something new from your research, be it on a very interesting site, movable findings, the data from the archive or new analyzes. As stated with reference to your notice the text does not exceed 700 characters and must be accompanied by a photograph. It is desirable for the proofread. In each newsletter we will present one such finding. 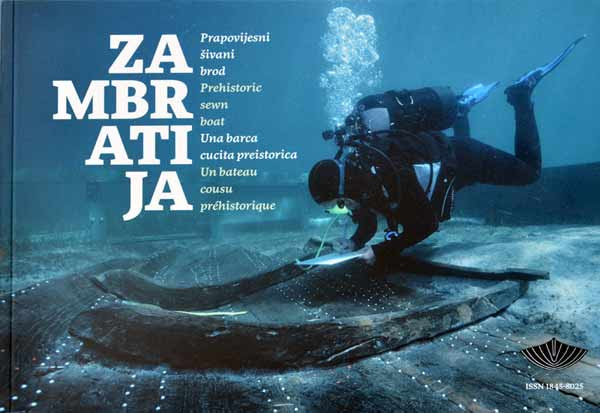 The finding may be associated with the museum exhibition, a permanent exhibition or publication as to the case study, but prihavćamo and information not provided for presentation or publication. Use Newsletter society for dissemination of your work and share with us yourspecific findings. We will be happy and your notifications (on museum exhibitions, projects, publications, conferences, and special section for finding) send out a newsletter which will be published several times a year. How would you and your notice that we send you this way, the best possible please editorial making things and that the text does not exceed 700 characters, and for announcements of exhibitions and conferences please text form into short sections. In principle, such a model can use the previous number Newsletter. If you have information about the event by announcing posted on the website of us please provide us with a link to them. It is always better if accompanied by a photograph of your choice. Also, if you have information that one of the members of society is not receiving the newsletter, we will be grateful if you forward this article by-lines that can apply to the list by clicking on the provided link at the bottom of the newsletter or a valid address to send official mail of the Company.